Have you always wanted to live in a Private Lake setting? Then welcome home to this lovingly maintained tri level home in Lake Mattawanakee neighborhood! 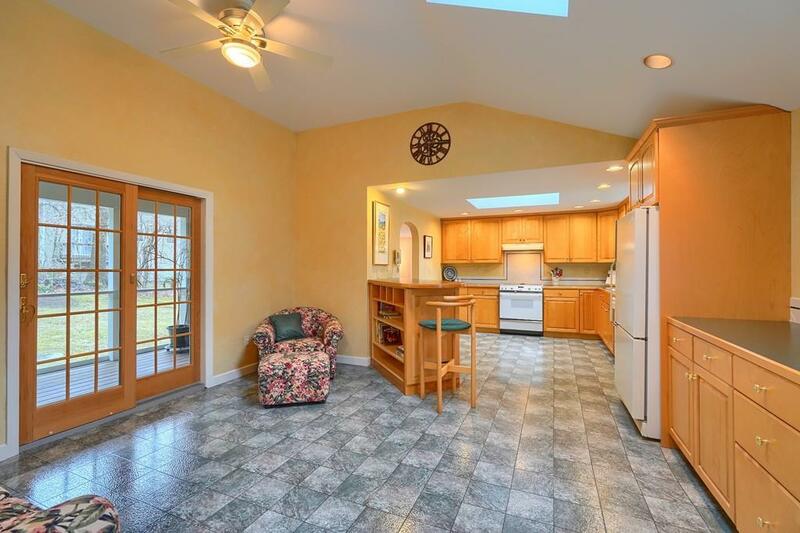 Youll find a bright sunny kitchen with angled island open to family room area that leads to your screened porch! There is a spacious DR that is open to the front to back fireplaced LR. Both of the full baths have been recently updated. The current owners have lived and in and loved this home for 30 years. They added an oversized 2 car garage with plenty of storage. The lake association offers a private beach area as well as a boat launch for all your summer fun! Just bring your beach toys and have a blast??. 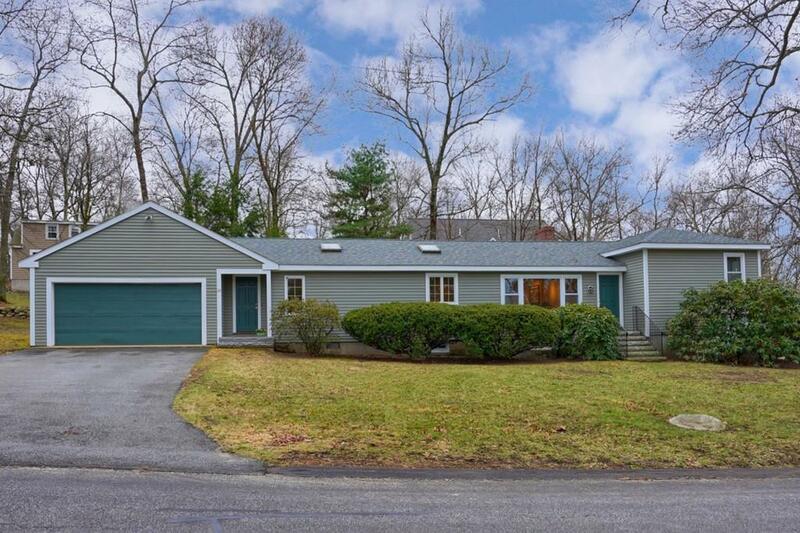 Great commuter location just minutes to Rte 495 as well as being only a mile from the new Point with lots of entertainment, shops and restaurants! Littleton has a Top rated school system and an outstanding Parks and Recreation Department. New roof & Exterior painted last year! Dont miss this outstanding rare find! 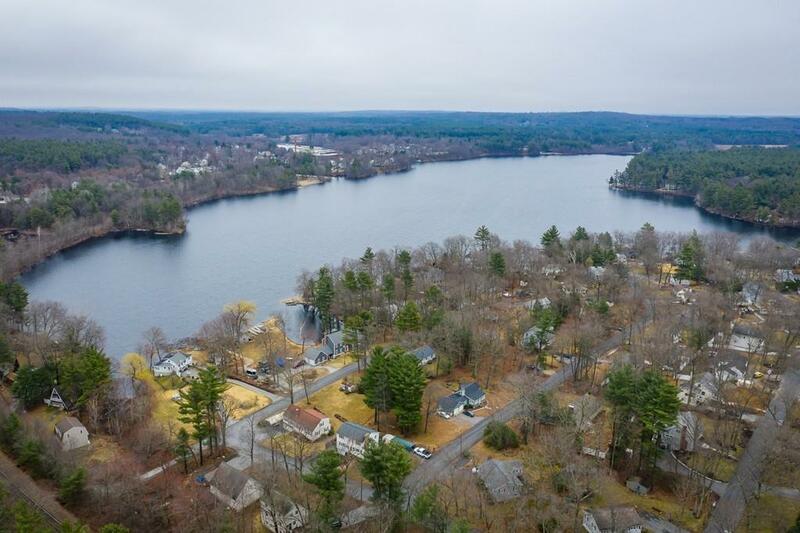 Listing courtesy of Knox Haschig Real Estate Group of William Raveis R.E. & Home Services. Disclosures Title V Will Be Performed. 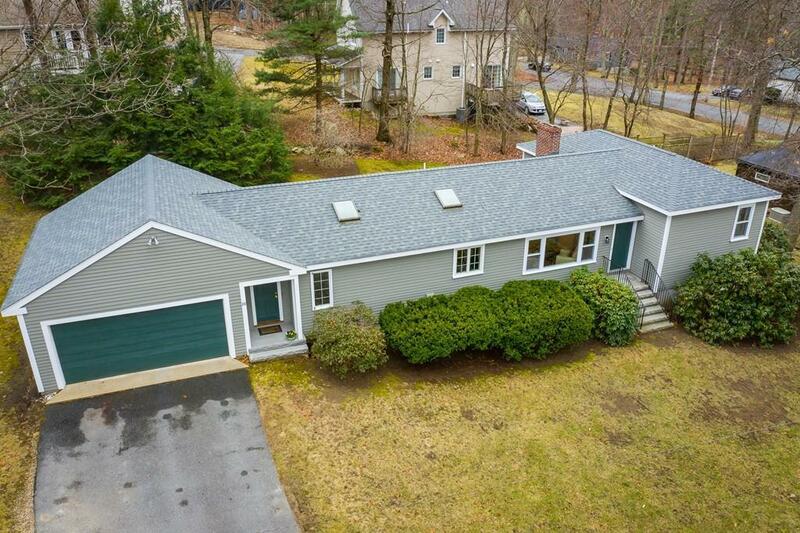 Listing provided courtesy of Knox Haschig Real Estate Group of William Raveis R.E. & Home Services.